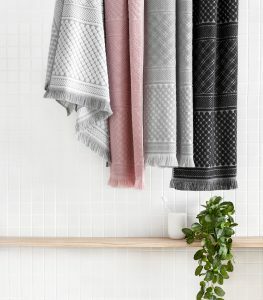 Take some inspiration from our stores and see why Supa Centa Moore Park is Stylist Fiona Michelon’s go to place for her apartment. 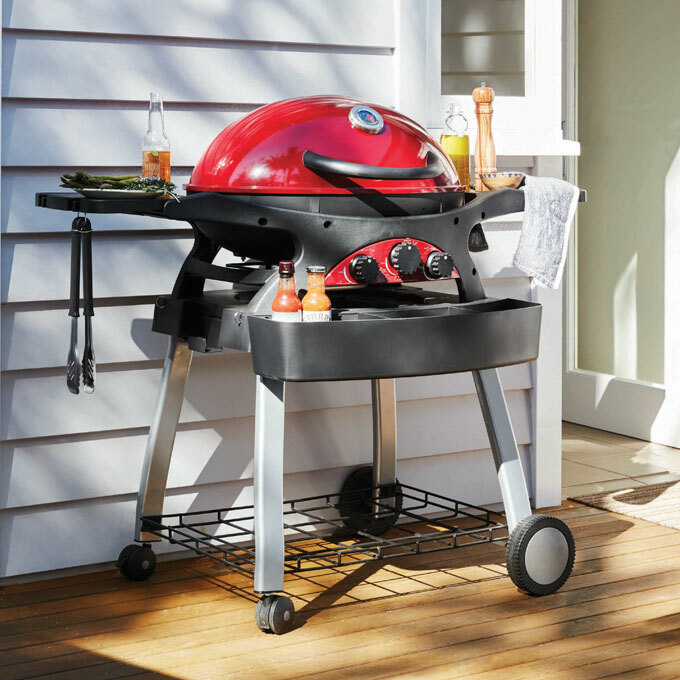 Entertain with ease with Weber. 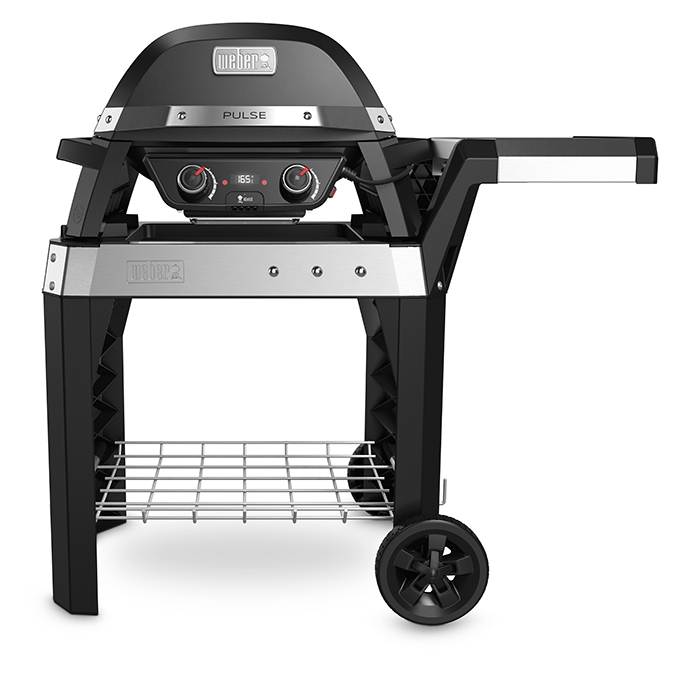 Revolutionising traditional barbecuing, the Weber® Pulse electric barbecue range is the first of its kind to combine smart technology with state of the art digital performance. Perfectly suited for high rise apartment living, it comes packed with features such as electronic temperature control and integrated iGrill® smart technology. Enjoy mouth-watering barbecued food, all with the convenience of plug in electrical power – now possible out on your apartment balcony. Seeing is believing, visit the team in store for a product demonstration. 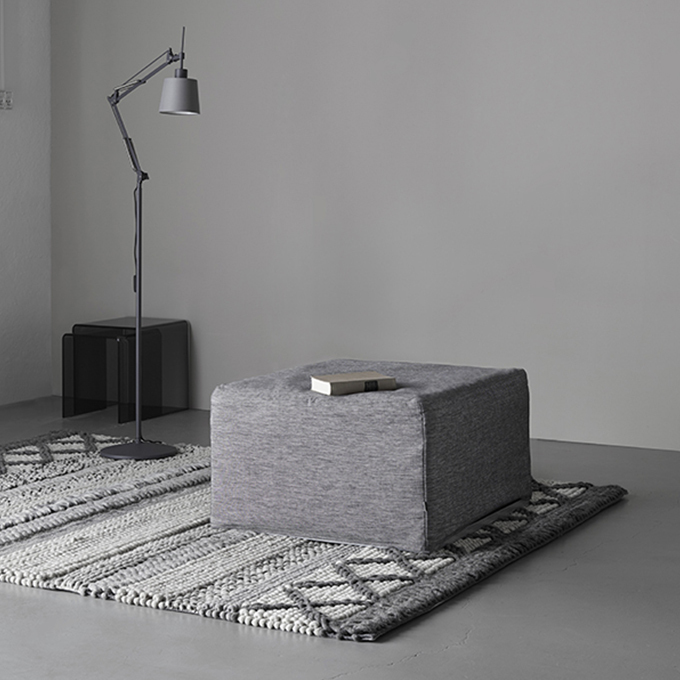 Maximising space in your apartment is easy with The Comfort Shop. 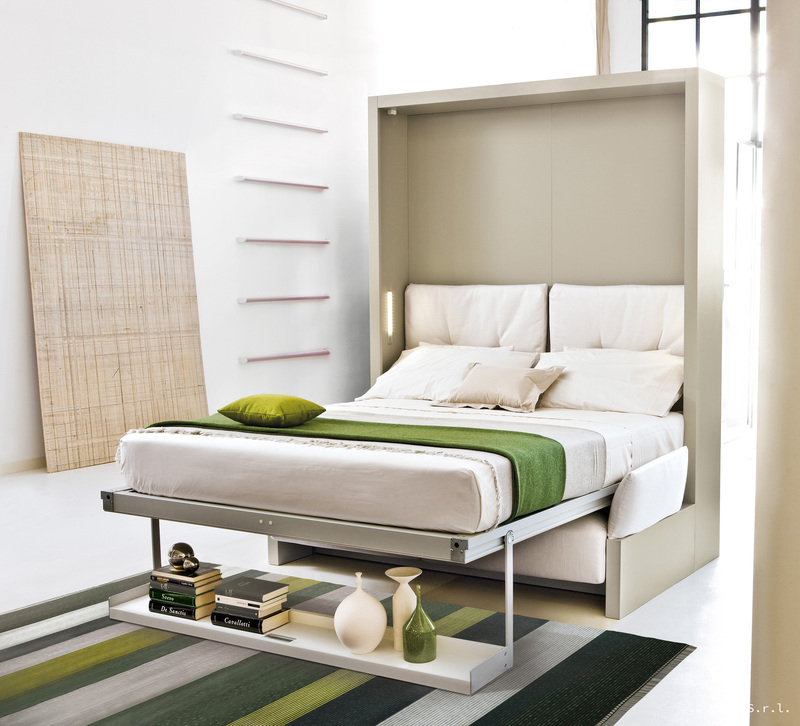 The Nuovoliola is a freestanding wall bed that doesn’t need to be attached to the wall. By day it is a comfortable 2.5 seat sofa. 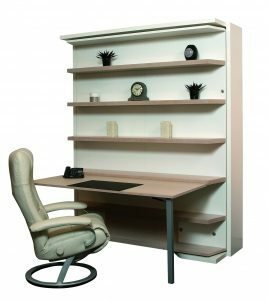 It also features a display shelf for ornaments or books that stays level when the unit is opened, meaning it doesn’t need to be cleared. 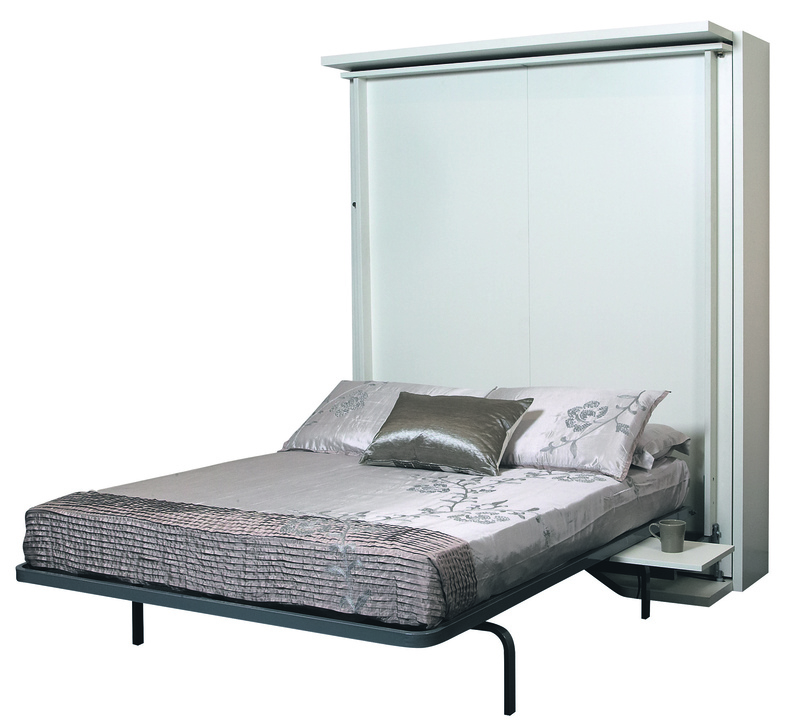 By night the unit easily transforms into a comfortable queen bed. The LGM 01 is an amazing, rotating queen wall bed that by day is a shelving unit with or without a desk. 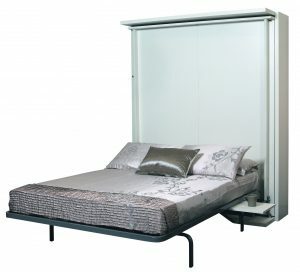 By night the unit magically rotates 180 degrees meaning you don’t need to clear the shelves in order to lower the bed. A lightweight and fast-drying towel, perfect for apartment living. Made in Turkey from soft and absorbent combed Turkish cotton. 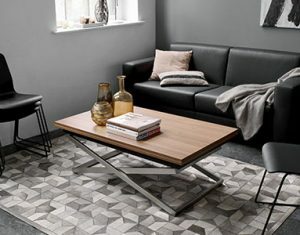 The Rubi Coffee table is a multi-functional and practical piece of furniture, perfect for small homes and spaces. It features a unique Scandinavian design, that transforms a coffee table into a dining table through a simple process, accommodating up to 8 guests. Customise to your own personal style, from a range of exciting colours and finishes including espresso oak veneer, walnut veneer, oak, and lacquered white. The Xtra footstool is a unique and multi-functional piece, that can easily transform into a single bed, perfect for extra guests staying the night. 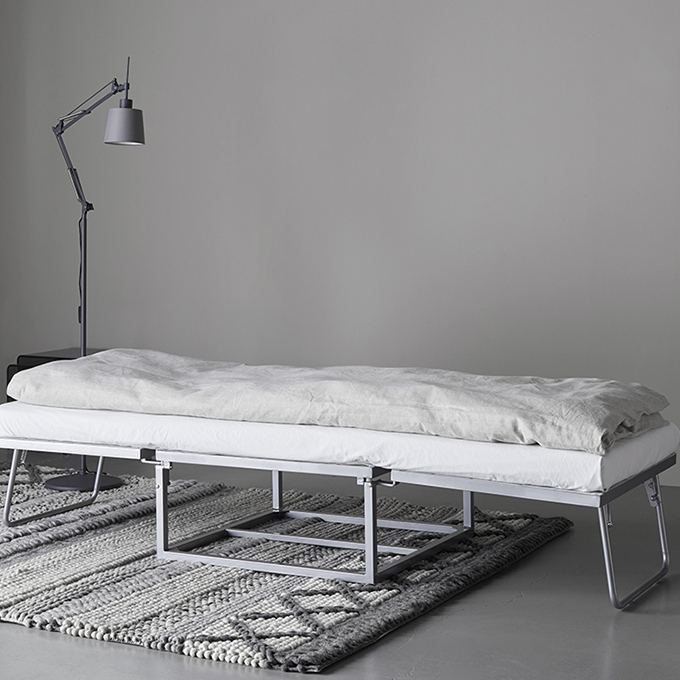 It is a great piece for small houses, or apartments, looking to enhance their living space with an extra bed. The Xtra footstool is available in more than 100 diverse types of high-quality leathers and fabrics and can be customised to suit your home living style. 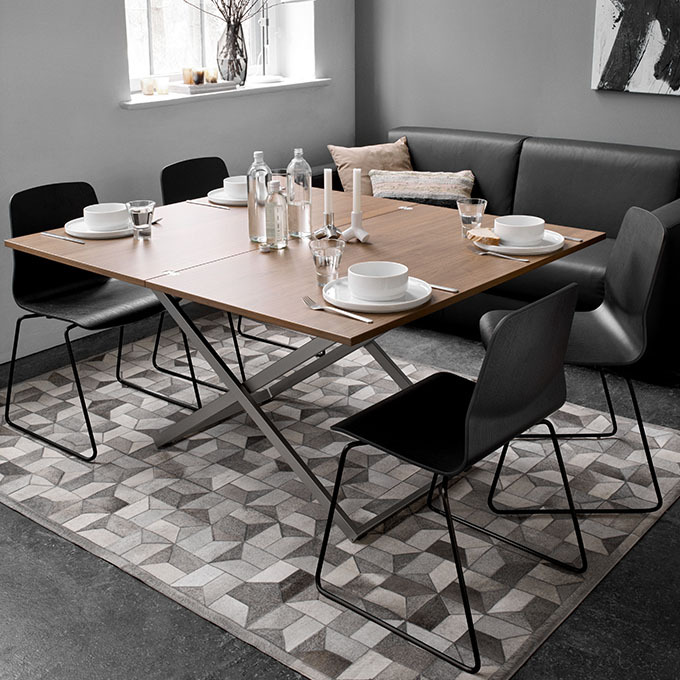 The Billund dining table is the perfect space saving solution in your home. 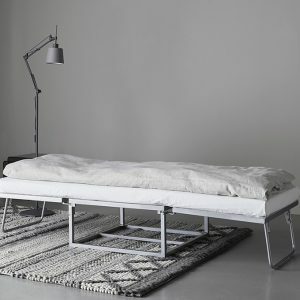 It expresses a beautiful Scandinavian style, as it is combines flexibility and functionality in one package. 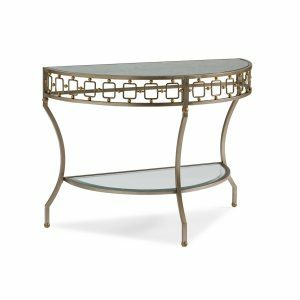 It is multi-functional as it can be used as a dining table, as a console table, or even a small breakfast bar table. 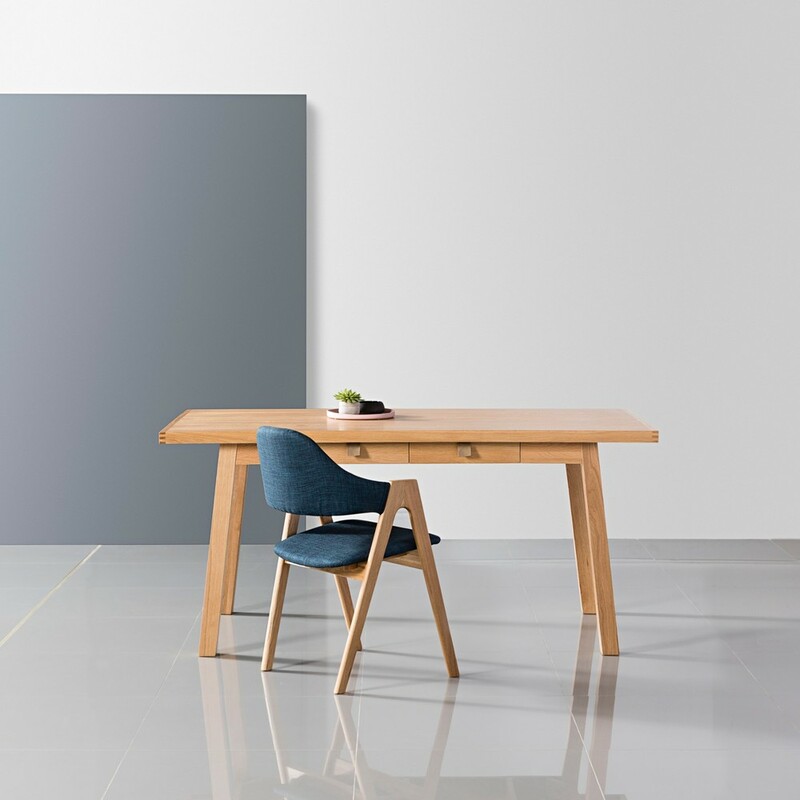 It’s innovative ‘flip-top’ is designed to let the table be folded and pushed against a wall when not in use or when extra space is not needed. 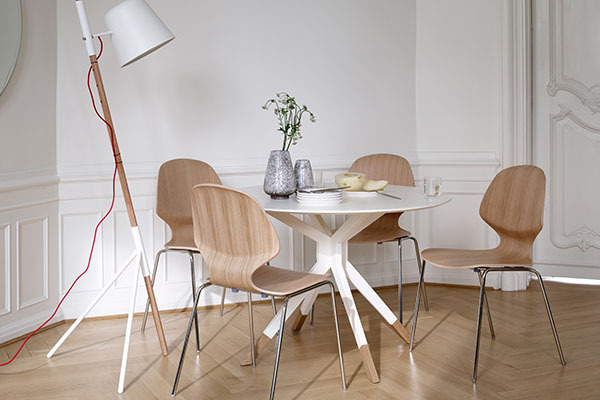 When a larger table top is needed, simply unfold the leg and move the table into place. 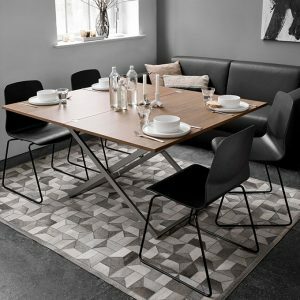 This smart design gives the Billund table limitless opportunities in today’s smaller spaces and instantly adds room for up to five people around the table. 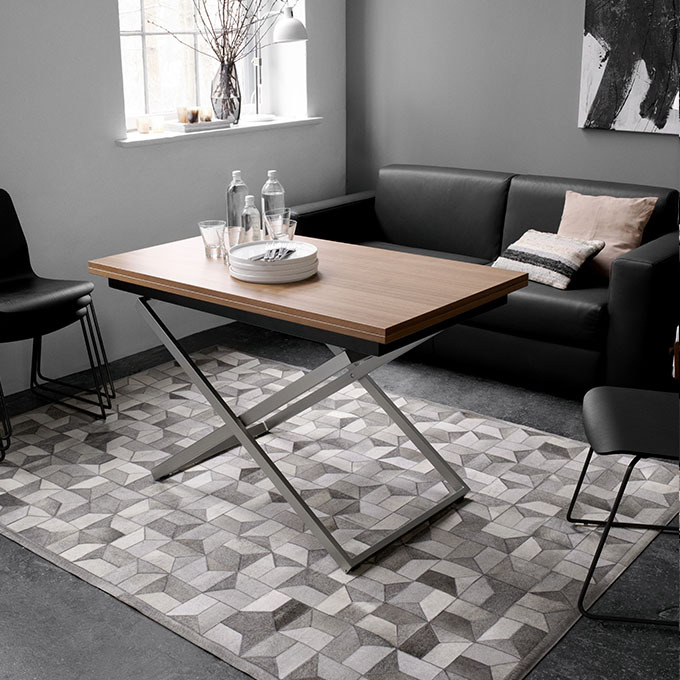 The table top is available in white laminate or oak veneer, and the high-quality legs are made from sturdy metal with solid oak feet. 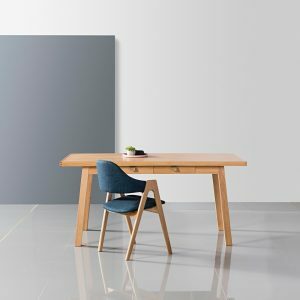 The Marko Table is a versatile piece; big enough to be a functional dining table, seating 6 comfortably. When not entertaining, the table can also be used as a generously-sized desk (note the two drawers!). 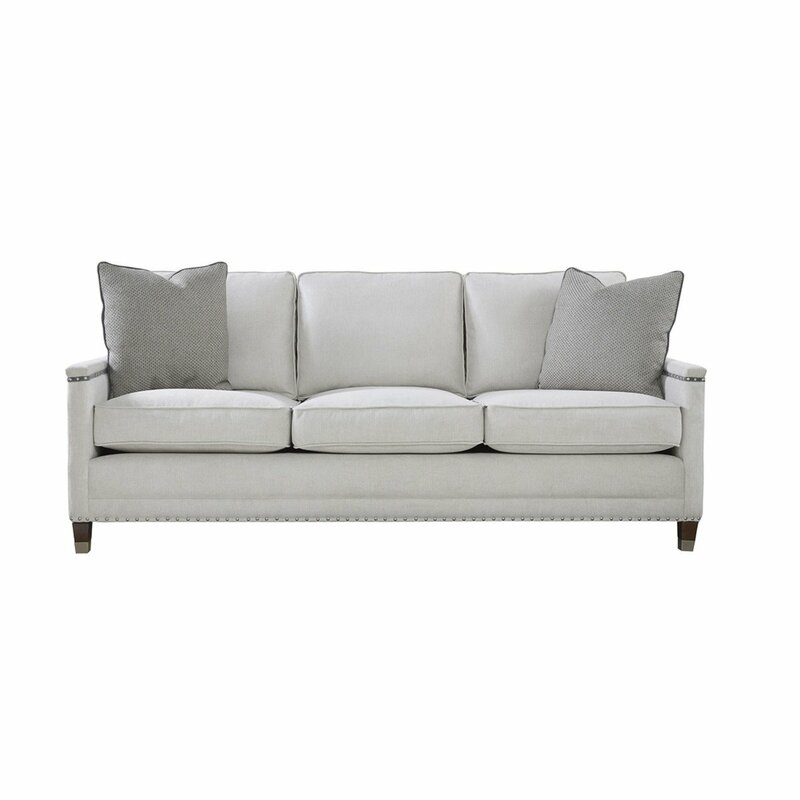 With scaled proportions perfectly suited to apartment living, the sophisticated Kidman Sofa delivers on elegant style. 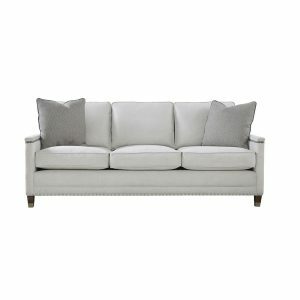 Metal studding provides interest with slimline arms and tapered legs. 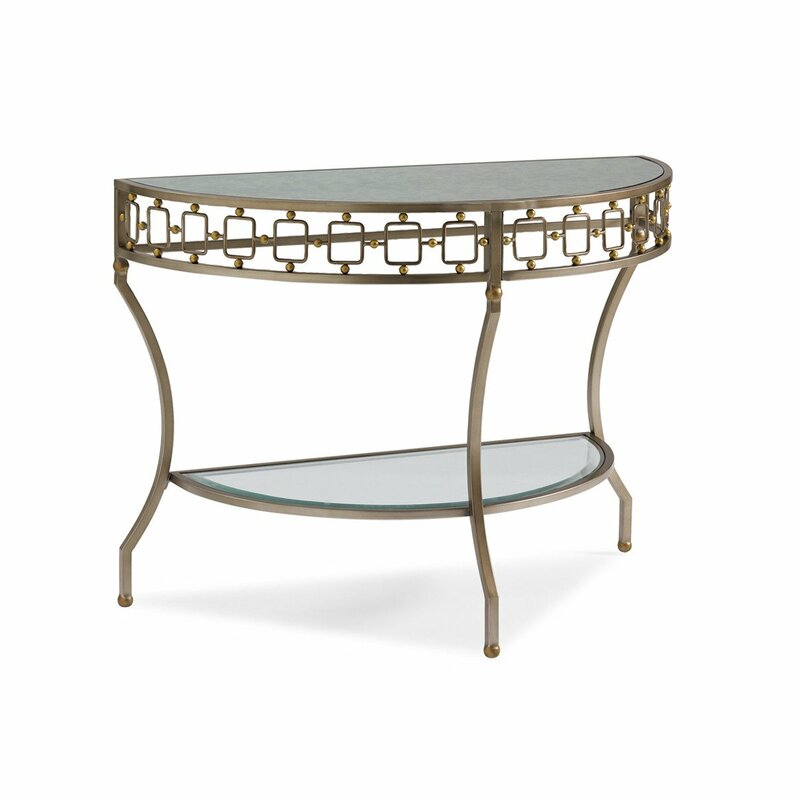 Finished in a matte bronze and featuring an antiqued mirror surface in a grey blue hue, the Antibes Hall Console offers a unique answer to your entrance hall decor, or a distinct console in the living room. A decorative apron is the finishing touch to the light and airy, yet striking piece. 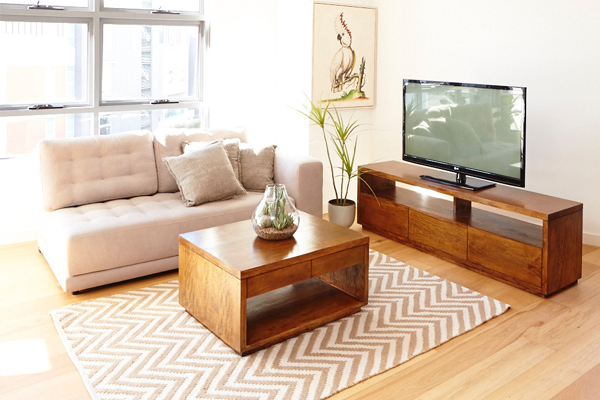 Furnishing small spaces doesn’t mean you need to compromise on quality. SHACK offers a beautiful collection of solid Mango wood and French provincial furniture suitable for apartment living. 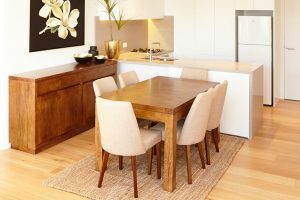 From classic to contemporary, explore their wide range of compact dining and living room settings and easy storage solutions. The Ziggy by Ziegler & Brown Triple Grill is an award winning barbeque, large enough to cook a feast yet compact enough to fit in the smallest of spaces. Also available in single and twin grill, these innovative barbeques are reliable, compact, easy to carry and simple to use. For your peace of mind, all Ziggy’s come with a 5 year comprehensive warranty and 14 day money back guarantee*. 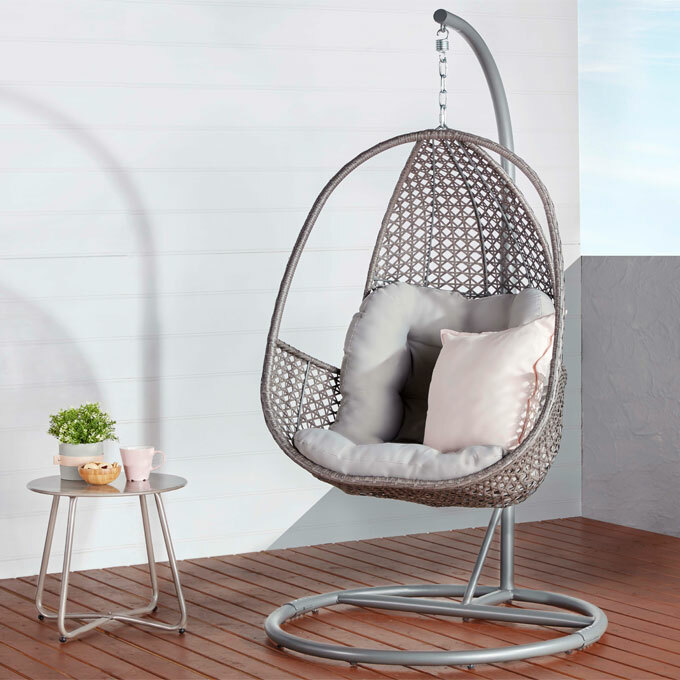 Relax in this fresh, modern outdoor piece, perfect for small spaces. Includes comfortable padded cushion. Discover how Fiona Michelon creates space with versatile and easy styling tips in her Apartment Living blog here.